The Blue Lotus flower is a live water plant from the shores of the Nile River in Egypt and is a natural sedative. 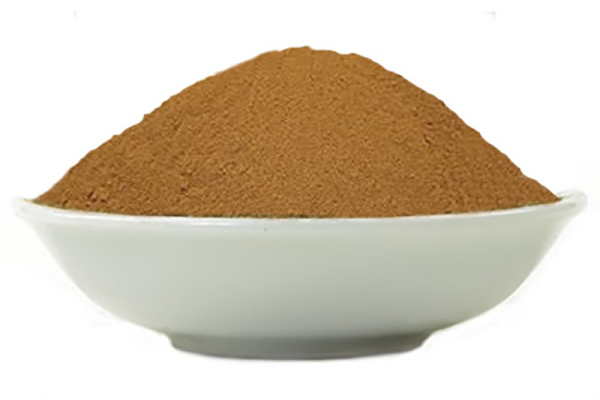 For more than a hundred decades, the natives used it on spiritual occasions to get better consciousness, improved libido and for its healing properties. At the outset of the third century, they introduced it to the conquering Greeks who exported it worldwide. The Egyptians also used it for libido. The ancient Egyptians and Asians have associated the lotus flower with the human soul, spirituality, and divinity. It also forms one of the important elements of Buddhism and is associated with enlightenment, re-birth, unification, and purity in a mystical way. The Chinese revere blue lotus as ‘The Rising Soul’. 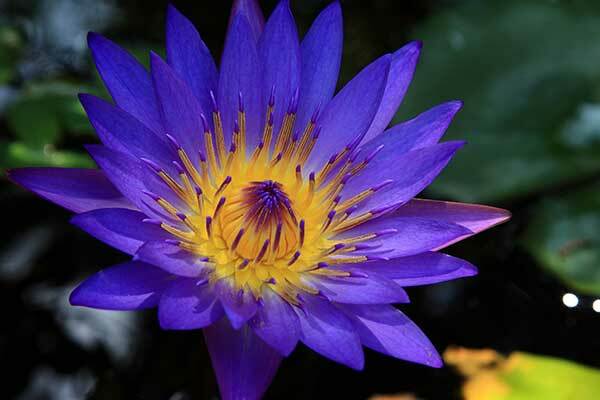 The Egyptians believed that the blue lotus was a symbol of fertility and sacrament. 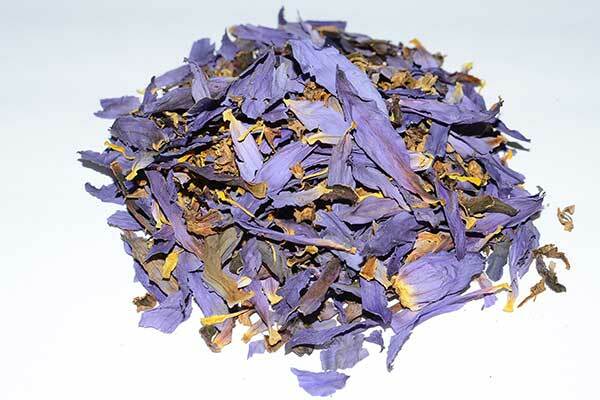 Thus, the flower is also known as the Egyptian Lotus, Blue Water Lily, and Sacred Narcotic Lily of the Nile. The main effect you will probably sense is a calming euphoria. A pleasant feeling of warmth around the head and upper body; a very comfortable, dreamy feeling, with a slight stimulant effect. Many people relate to an expanded state of awareness with feelings of a psychic opening of the higher chakras, especially the 6th, or the third eye. Do not take with Benzodiazepine. Lotus might lower blood sugar levels in some people. Watch for signs of low blood sugar (hypoglycemia) and monitor your blood sugar carefully if you have diabetes and use lotus as a medicine. Lotus might lower blood sugar levels. There is concern that taking lotus as a medicine might interfere with blood sugar control during and after surgical procedures. Stop using lotus at least 2 weeks before a scheduled surgery.